Orbit International Corp. (NASDAQ:ORBT), an electronics manufacturer and software solutions provider, today announced that it will consolidate the operations of its Quakertown, PA-based Tulip Development Laboratory (“TDL”) subsidiary, which is part of its Electronics Group, into its Hauppauge, NY facility. 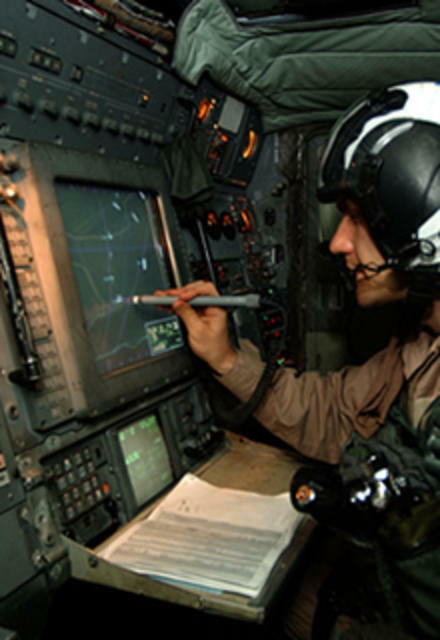 The Quakertown facility manufactures a wide range of displays and hand-held devices for military, industrial and commercial applications. Beginning in the first quarter of 2014, all production, engineering and administrative functions currently performed at TDL’s facility in Quakertown will be transitioned into Orbit’s 60,000 square foot facility in Hauppauge. Consolidation should be completed before June 30, 2014. TDL’s lease expires on October 31, 2014. The Company expects to incur approximately $400,000 in expenses and charges, inclusive of approximately $300,000 of accelerated non-cash amortization expense on its leasehold improvements, in connection with this consolidation. Following the transition, the Company expects to realize annualized savings of approximately $2 million.